(Geneva) – The International Committee of the Red Cross (ICRC) today launches a new website – missingmigrants.icrc.org – calling global attention to the human stories behind the humanitarian tragedies of those who go missing along migration routes. The website is part of a concerted effort by the ICRC to draw attention to this overlooked humanitarian tragedy. 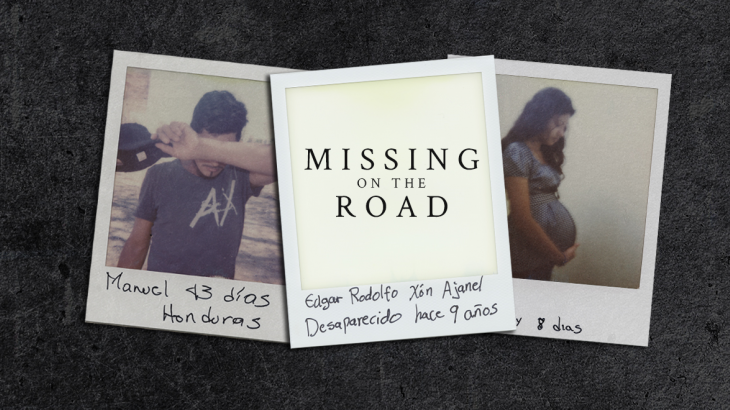 Whether in the Maghreb, the Mediterranean, or Central America, or as a result of migration, violence or conflict, those who go missing leave behind families, memories, and lives. This is an issue that deserves greater attention and response around the world.